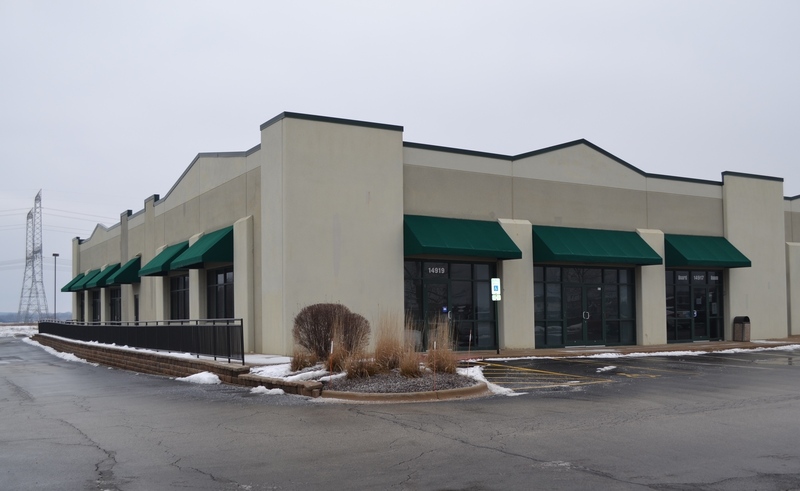 Five potential office/retail/business rental units in Homer Glen off highly visible Bell Rd. Rental units can be combined for more square footage.(Min. 800 - Max 9,000sqft) Rental prices range ($10-$16) depending on the amount of square footage desired plus CAM & Taxes. All units will share common area which includes a Kitchen, Eat-in Area, Men & Women Bathrooms, and storage closet. Owner willing to get creative with unit combinations. See below for unit breakdown. Unit 1: Open Concept unit with 2450 sqft and two storage closets. Unit 2: 800 sqft -Large open office space and 2 additional offices. Unit 3: 2700 sqft 4 large offices, conference room, open area, storage cabinets & guest bathroom. Unit 4: 1535 sqft with 5 offices, storage cabinets & large conference room. There are plenty of opportunities with this space and it is very easy to combine units, especially Units 1&2, 3&4, and 2&4.